Carr Fleet and Automotive is your one stop shop for all of your fleet services. We are available by appointment to speak with you about your unique fleet needs. Contact us to set up an appointment today! *We will work with your individual needs. 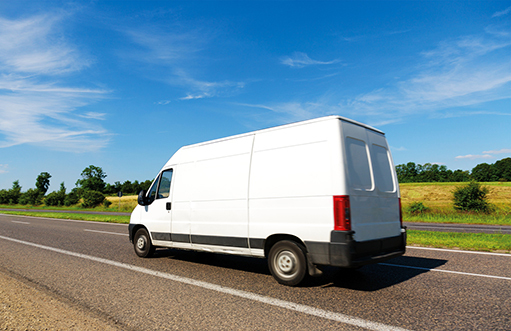 We handle your fleets “Preventative Maintenance (PM) Services”. Depending on the vehicle type, this includes changing the oil and filter, changing the fuel filter, lubricate the steering and drive shaft, checking all lights and lubricate the rear door and rollers. These PM Services keep our fleet customers on the road longer. Carr Fleet and Automotive features numerous repairs and maintenance needed by fleets around the clock. * All a/c, electrical, body or diagnostic work performed as well. If it involves your fleet, involve Carr Fleet and Automotive. *Our FULL SERVICE DIESEL REPAIR is a start to end complete assessment of your diesel vehicle. Whether the problem is big or small, Carr Fleet and Automotive can handle it. .
*We even offer monthly billing options to our fleets. All major fleet credit cards are accepted as well. *Come see why large corporations like UPS, Fedex and Sherwin Williams rely on us. Also see why we are the locally-trusted full-service automotive repair place. *We are more than a garage. We are part of your life. We are here to assist you in all of your vehicle and fleet needs!! *We are your big and small fleet’s trusted colleagues!